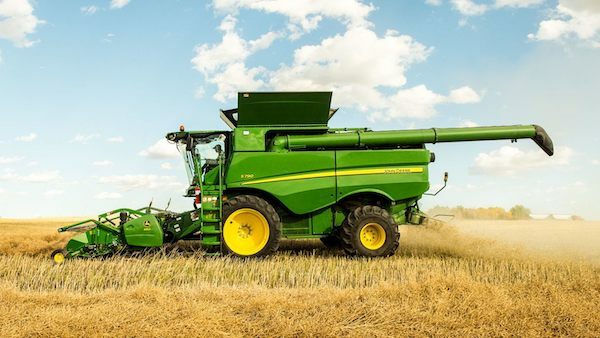 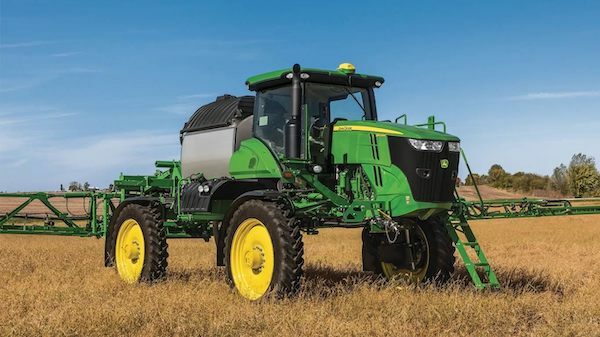 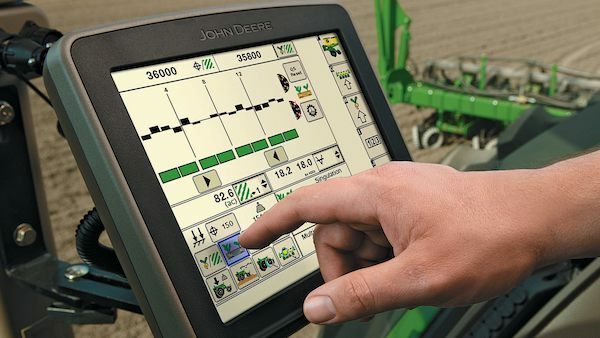 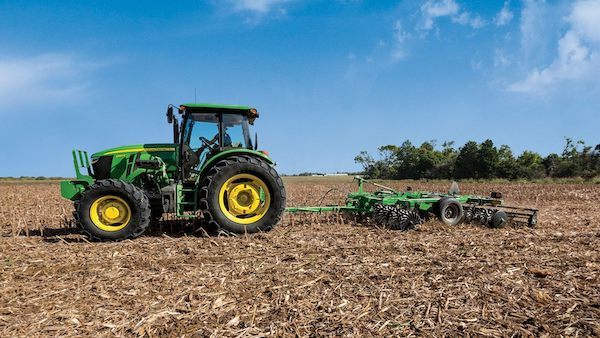 Since 1927, John Deere combines have changed the way farmers take on the harvesting season. 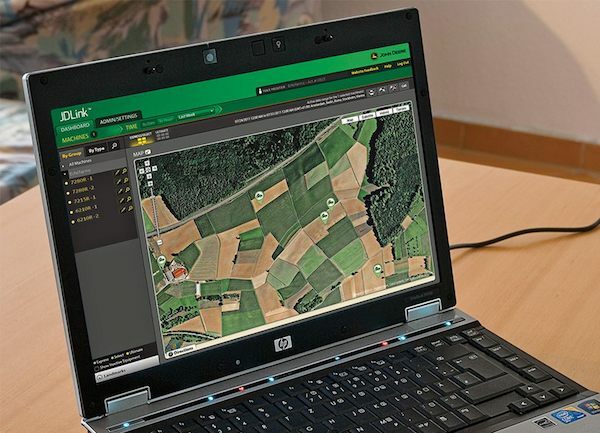 A dedication to quality, constant innovation, and convenience have helped this company become a global leader, serving people around the world. 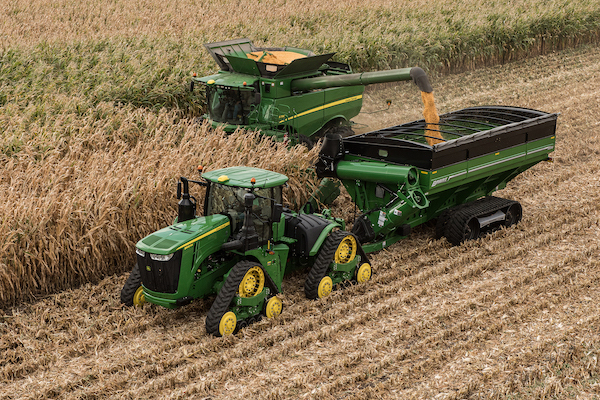 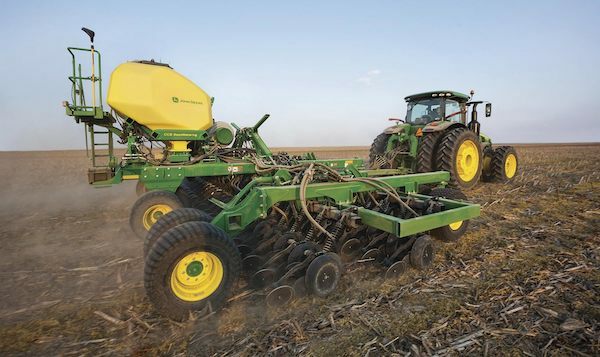 In order to truly understand the value behind John Deere combines, we should break down the top features, from A to Z.